Ruo Li was born in China in 1954. At the age of 17 he began his studies in packaging design and decorations for three years at the Arts and Crafts School in Hunan Province. 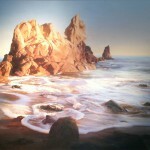 In 1981 Li received his bachelor’s degree from the Guangzhou Academy of Fine Art. After graduation he taught at the Fine Arts Department of Hunan University and was the director of the Teaching and Research Section of the Oil Painting Department for eight years. 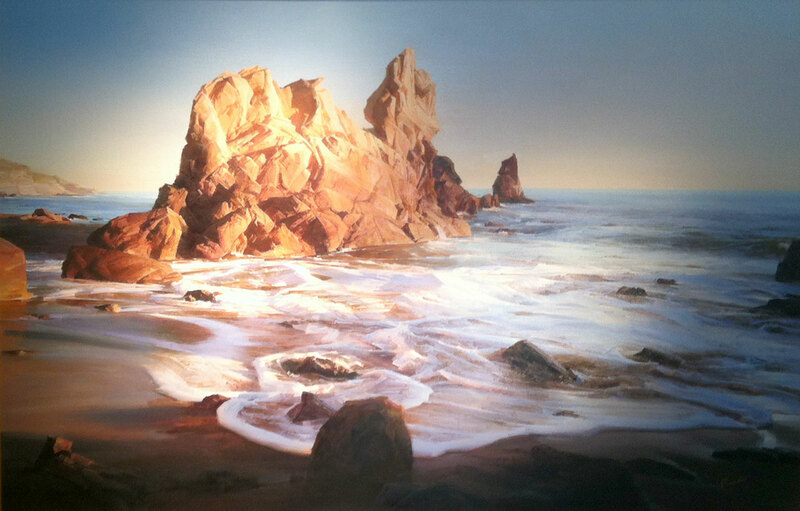 While in China, Ruo Li’s art works were exhibited in many national and provincial shows and won several awards and honors. 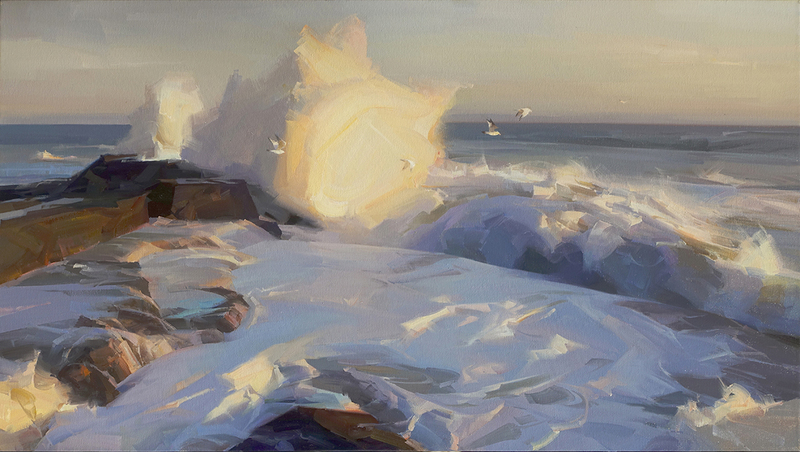 Ruo Li came to America in 1989 and settled in California as a professional artist. 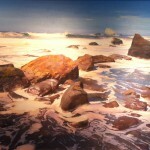 His paintings have been exhibited at more than a dozen galleries. In 1994, US Art Magazine selected him as one of the top ten “Artist to Watch”. 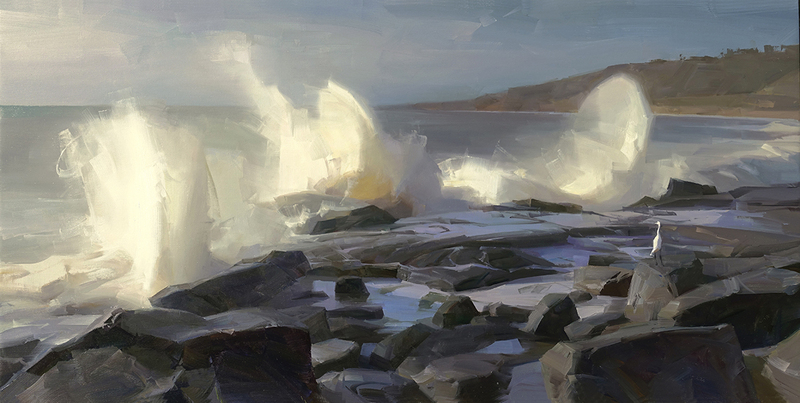 Li was accepted by the California Art Club in 1996 and won the 87th Annual Gold Medal in Seascapes during the same year and another Gold Medal the following year. 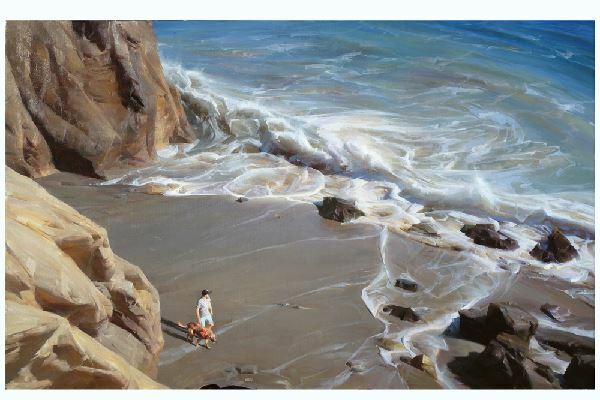 1999 he won second place at the 5th Annual CAC Plein Air Painting Festival and in 2000, Ruo Li’s painting, “A Mountain House” was selected by San Diego Museum of Art to be shown at the Artist Guild Show. 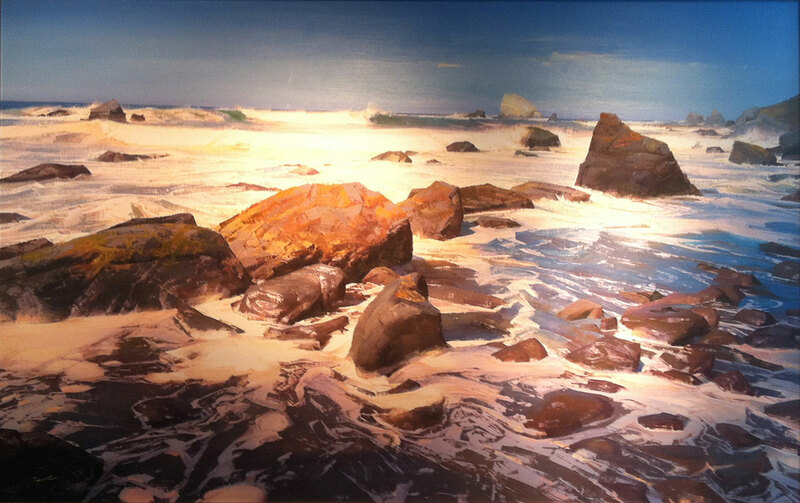 Artist Ruo Li Paintings, Prints, Fine Artwork for Sale, Biography and more at New Masters Gallery in Carmel, CA.